Your browser does not support inline frames. To see Availability, click on the "View Calendar" link. 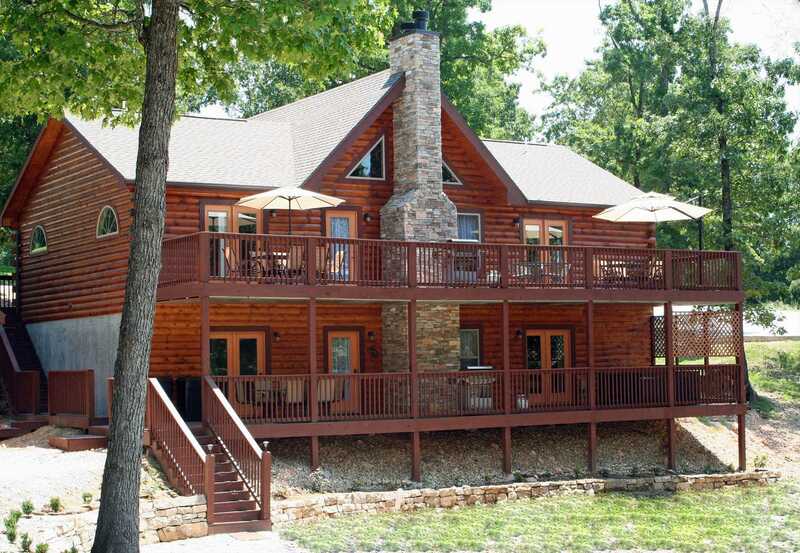 Enjoy a cozy weekend for two or four in this comfortable log cabin! Make new family memories, they will last forever! Relax - you have come to the Trail's End!